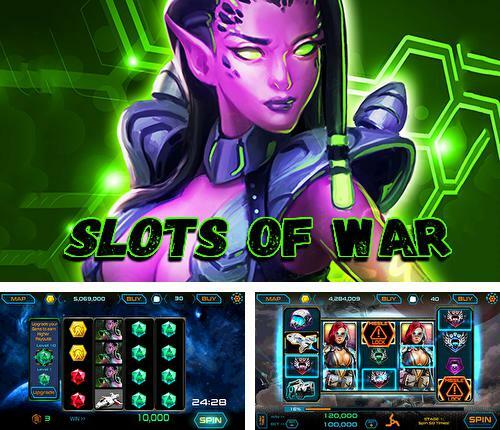 Slots of war: Free slots - defend your home planet making risky bets on slot machines. 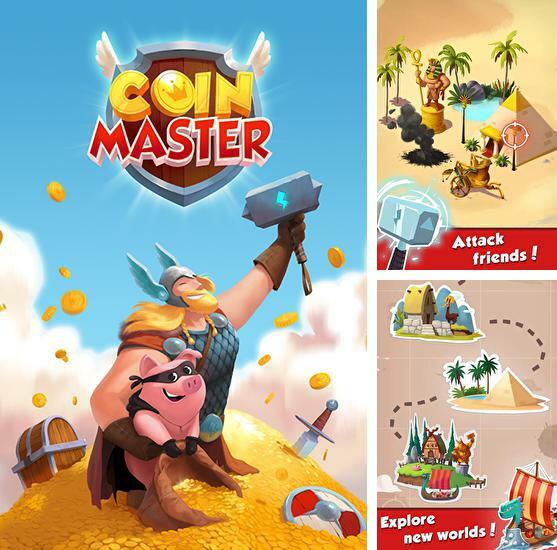 Make winning combinations and crush enemies. 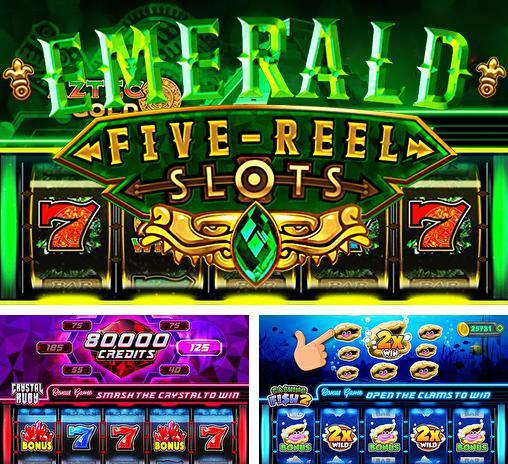 Emerald five-reel slots - 5 reels of slots spinning at crazy speed. 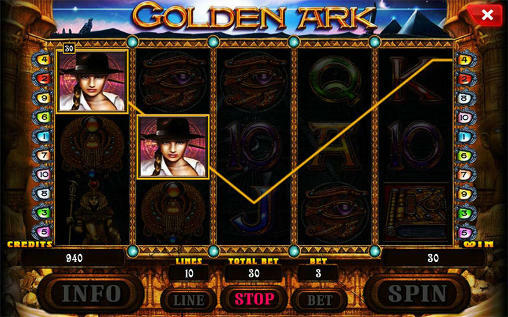 If you are lucky the appearing pictures will stop making a winning line. 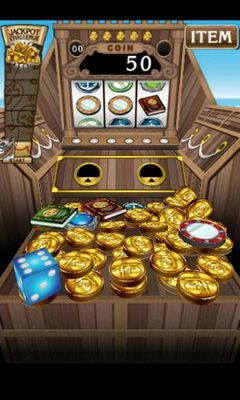 Slot Vegas casino - spin 5 drums of the slot machine. 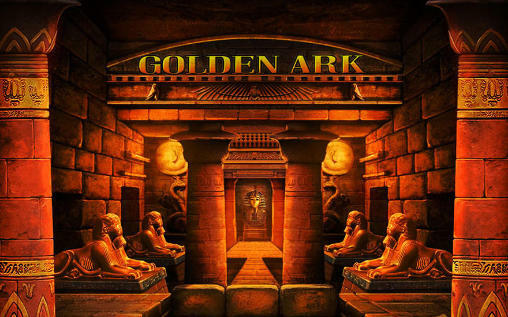 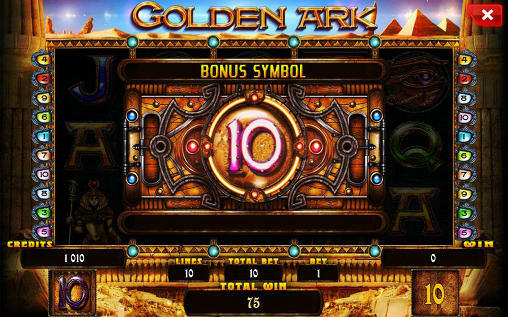 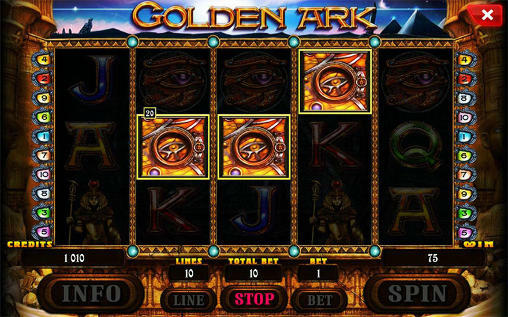 Make winning lines of various symbols and try to win a record jackpot. 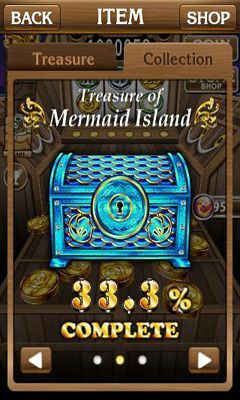 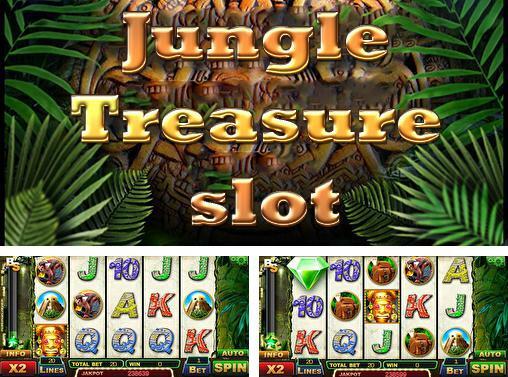 Jungle treasure slot - get unbelievable treasure making risky bets and trust your luck. 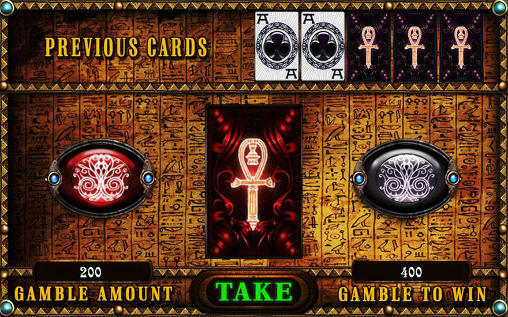 Make winning combinations of mysterious symbols. 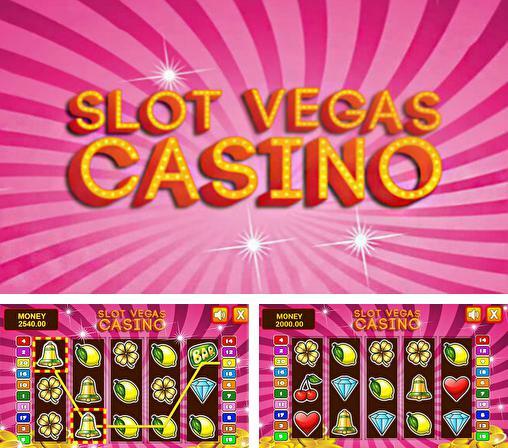 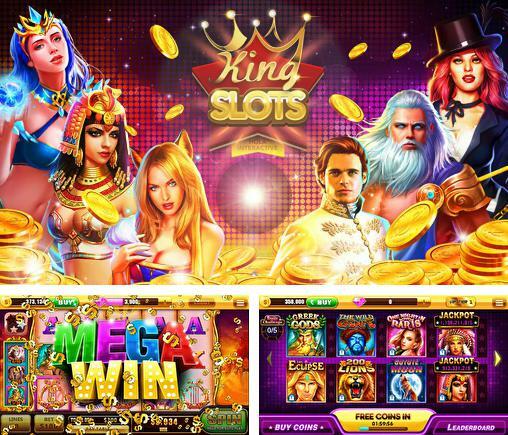 Kingslots: Free slots casino - watch the appearing pictures on the spinning slot drums. 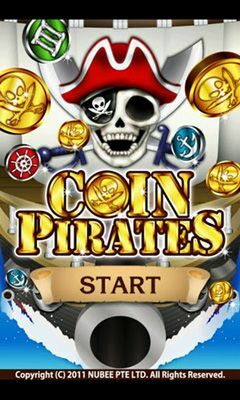 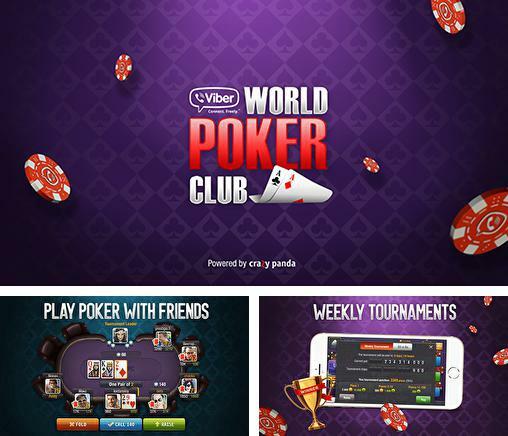 Bet and get winning combinations. 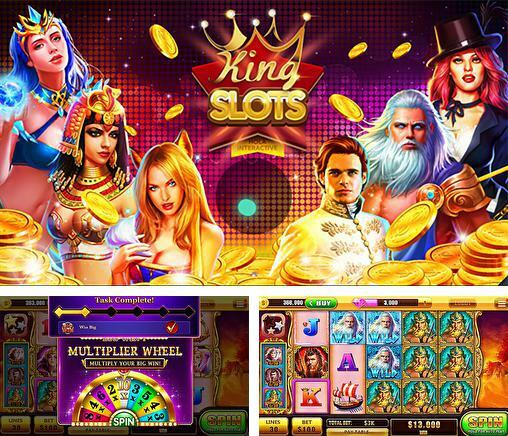 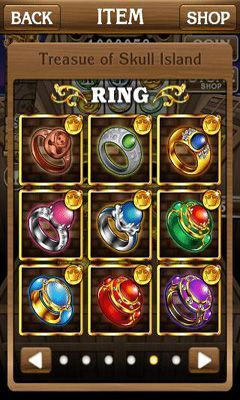 King slots: Free slots casino - bet big money and spin bright drums of different slots in order to get unbelievable jackpot. 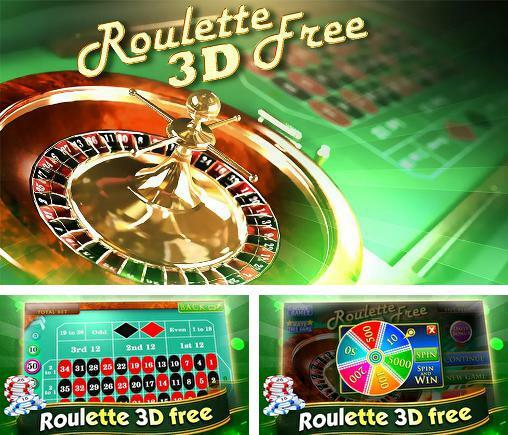 Roulette 3D free - place bets, spin the roulette and watch the small ball slow down and stop on one of the numbers. 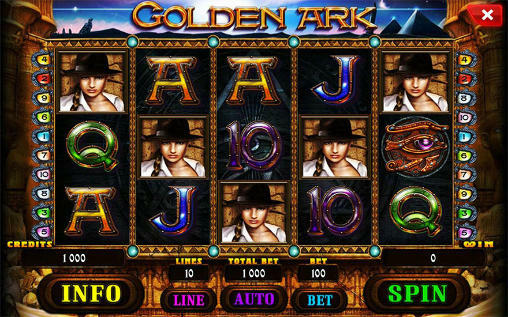 Take your winnings! 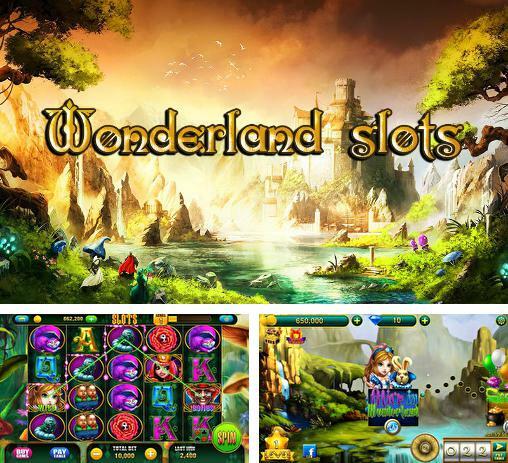 Wonderland slots - get all the magical treasure of the Wonderland placing lucky bets and getting winning symbol combinations on slot-machine reels.